It’s been known for awhile that Parks And Recreation has been putting together some sort of rock concert for its April 24 season finale, thanks to a trickle of information that’s gradually revealed appearances by Jeff Tweedy and The Decemberists. 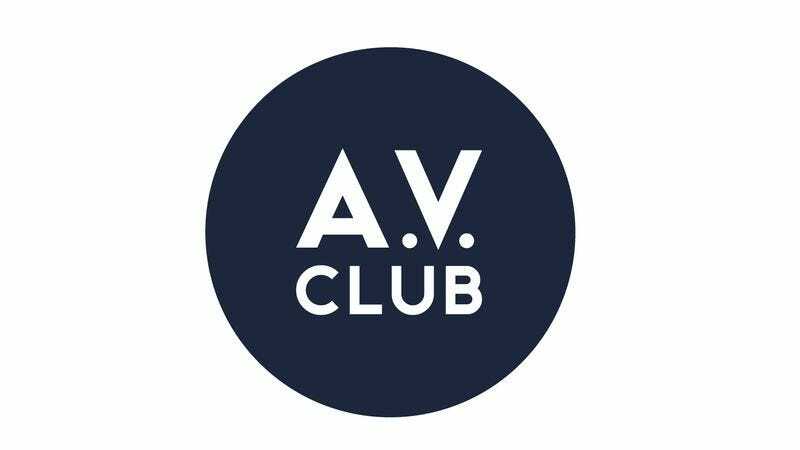 Now executive producer Michael Schur has confirmed to The A.V. Club that a few other artists will be on that bill as well—some of them making for a few fun callbacks for longtime Parks fans. There’s also another major musical “get” in the episode, though it’s possible that most viewers won’t even realize who they’re watching when the band appears.